 [SBS Star] VIDEO: KEY Makes a Sweeping Declaration―He Is Done Acting Tough! KEY of K-pop boy group SHINee successfully transformed into a solo artist. 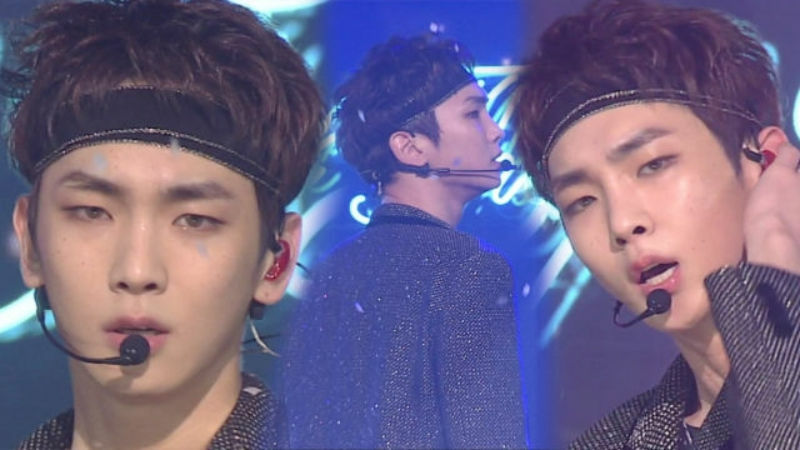 On December 2 episode of SBS 'Inkigayo', KEY mesmerized the audience with another stellar performance. The title track 'One of Those Nights' (Feat. Crush)' of KEY's first solo full album 'FACE' demonstrates a perfect combination between R&B song and house music. The beautiful acoustic guitar sounds throughout the song not only work as a bridge connecting these two different genres, but also make this song sounds much more enticing. When Crush's and KEY's voices overlap, it creates the most beautiful harmony and provides an unexpected catharsis at the same time. Also, the stage of 'One of Those Nights' could be a great opportunity for the audience to get to know the new side of KEY since his performance makes him appear like two majestic creatures―a charismatic dancer, and a lone wolf. If you want to watch KEY's flawless metamorphosis into a solo artist, make sure to check the video below!